So my St. Patricks Day took me to a very fine spot! We found ourselves at the Hijinx Brewing Company at 905 Harrison St in Allentown. It looks like a warehouse.. well, that’s because it seems to have been a warehouse at one time. We walked in to friendly smiles and warm wishes. Went to get ourselves a tasty pint of their finest beverages and guess who we ran into? The Noise Nation’s own JulBro serving up suds for the weary travelers! Julie got us started with one of the fine beers that Hijinks Brewing Company offers and we took a spot watching an indoor quoits tournament in progress. There was a bag piper piping and a good time was had by all. Seriously, it’s a good place to check out. I’d recommend you do. 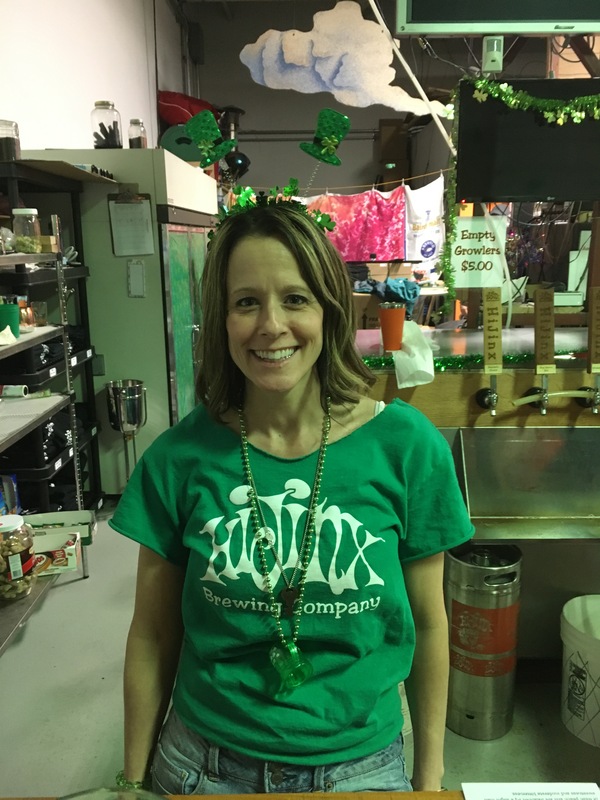 Check out the Hijinx Brewing Company website here. It was about this time I noticed a team jersey that I hadn’t seen before. You know me. I love sports. I love all sports. Big sports. Small sports. You also know my favorites are those unique and fun sports. Boy did I find another one last night. We’ve seen brief demonstrations over at Coca Cola Park over the years but I never did put together that Allentown actually has a team! Allentown has another sports team! Stop the presses! Update the blog! Call DiPro! Get season ticket info for Kram! Get a photo pass for Cheryl! ALLENTOWN HAS YET ANOTHER SPORTS TEAM! It’s not really news to all. You may have known about this and not told me. So to those who did.. I stare disappointingly in your general direction. So anyways, today the Noise Nation’s Horn & Bell blog officially adds the Allentown Hibernians Hurling Club to our list of favorite teams! Now to ask, what is hurling? “Hurling is termed “The Fastest Game on Grass” and it combines a wide variety of skills, including those of baseball, lacrosse and hockey. It is an outdoor team game of ancient Gaelic and Irish origin dating back for over 3,000 years ago. How do I learn to hurl? Most importantly, when can we go see some live hurling? Our newest addition to the favorite team list! 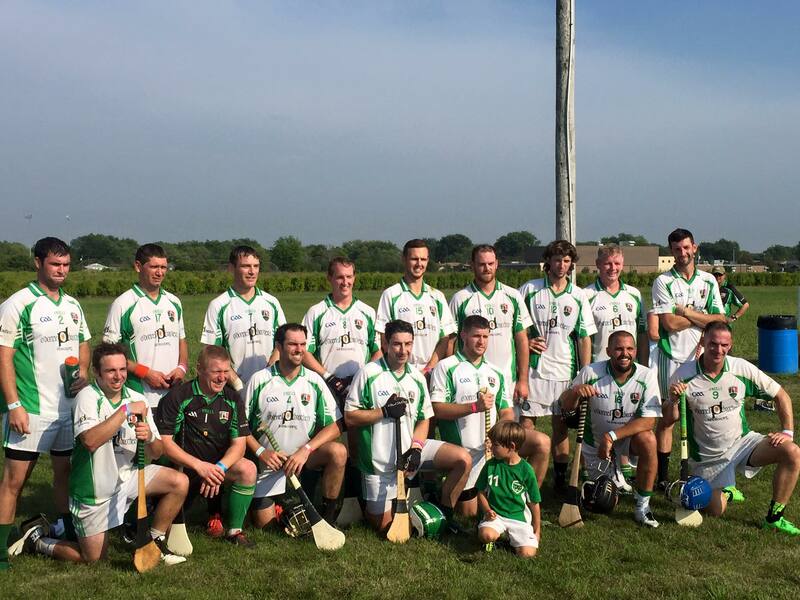 Welcome the Allentown Hibernians Hurling Club!! 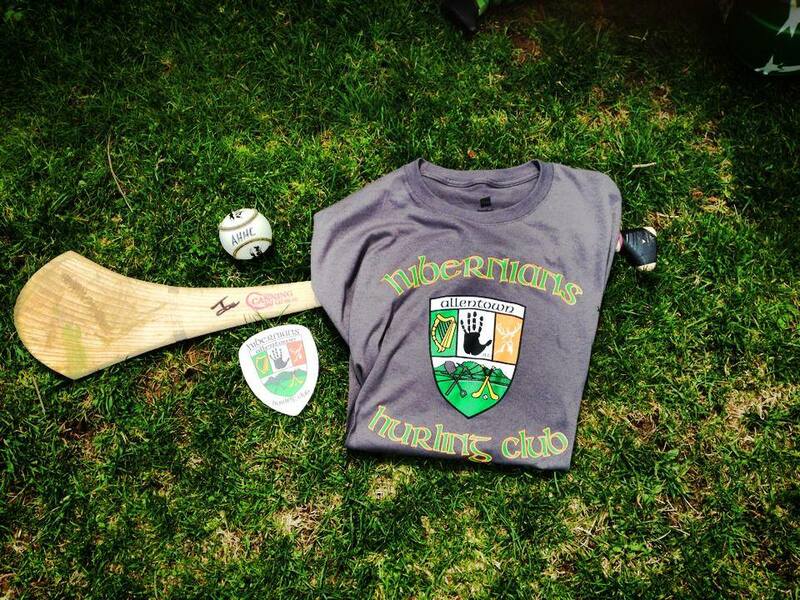 The Allentown Hibernians Hurling Club is also on Facebook! Check them out on Twitter as well! Check out the Hijinx Brewing company on Facebook! ‹ @IronPigs Raising the Stakes! A New Name? A New Theme? A New Team? Not sure about raising the stakes, but Kurt better batten down the hatches, when customers have no real pretzels.